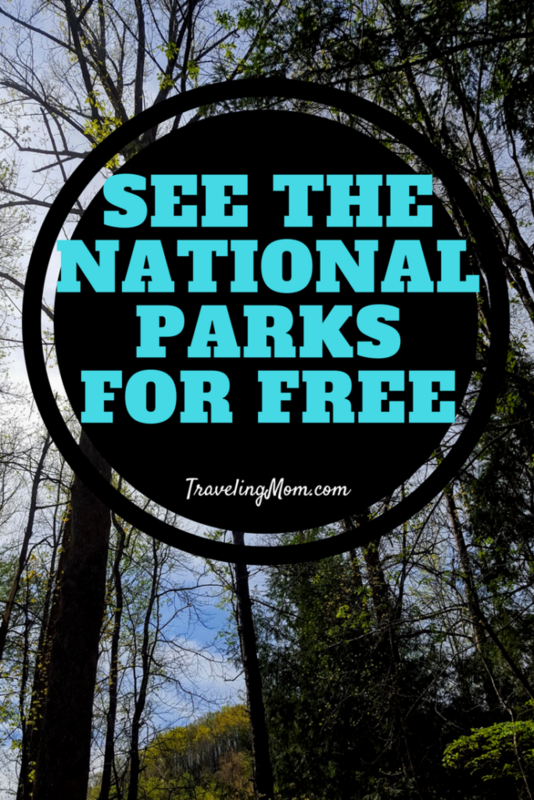 Want to get a free National Parks Pass? 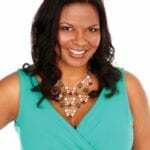 Have a fourth grader in your house in 2017? You’re in luck! President Obama created the Every Kid in a Park program to invite all American fourth graders and their families to enjoy the country’s national parks…for free! The Every Kid in a Park program is a way to protect our nation’s unique outdoor spaces and help ensure that American families have the opportunity to visit and enjoy them. The 2016-2017 school year is the second year of the free National Parks pass program. It gives fourth graders and their families free access to federal lands and waters nationwide for a full year. Watch a video with highlights from Every Kid in a Park from last year. What Is the Every Kid in a Park Program? The goal of the Every Kid in a Park program is to help bring out the natural curiosity of children and get them to explore the beautiful outdoor spaces our country has to offer with their families. While there is much to learn on the Internet or by watching TV, there is something to be said for getting outside to see the nationals diverse public lands. It’s easy! Fourth graders can visit the Every Kid in a Park website to get a free pass that can be printed out. 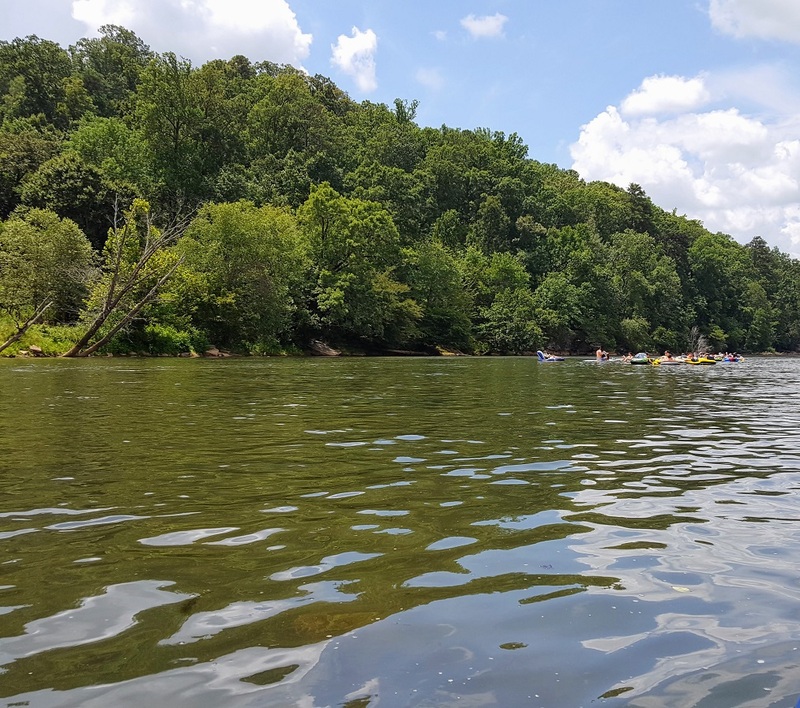 It provides access to all federally managed lands and waters – including national parks, forests, wildlife refuges and marine sanctuaries throughout the country. The pass is valid from September 1, 2016 through August 31, 2017. 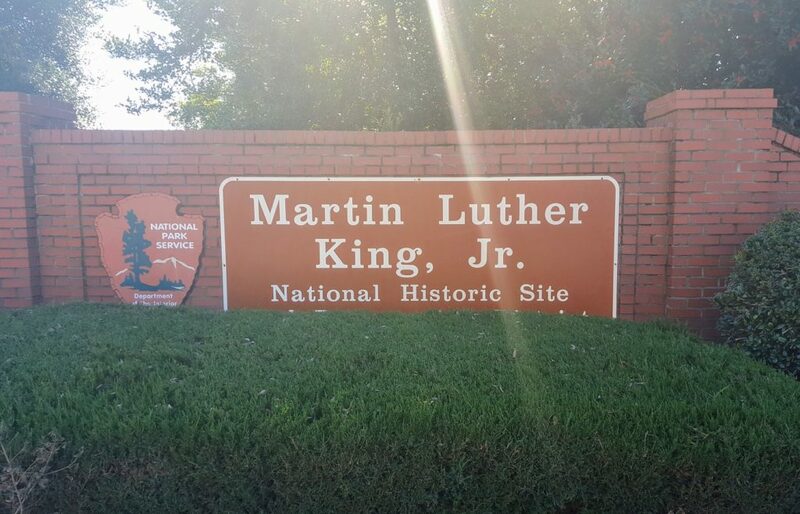 It grants free entry for fourth graders and up to three accompanying adults (or an entire non-commercial vehicle for drive-in parks) at more than 2,000 sites across the country. 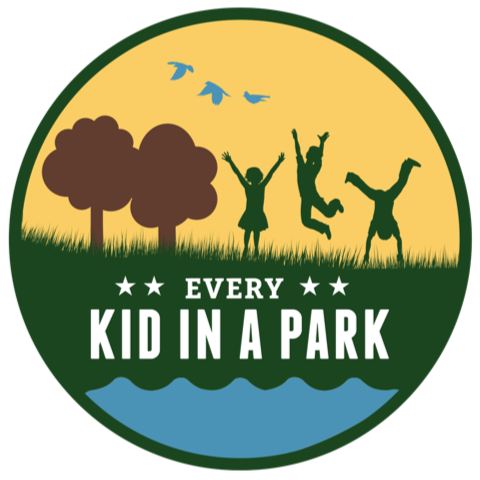 Fourth graders can log onto the Every Kid website at www.everykidinapark.gov and complete a fun educational activity in order to obtain and print their pass. Students can also trade in their paper pass for a more durable pass at participating federal sites nationwide. Why Visit the National Parks? Go see a waterfall. Be awestruck at the size of a Redwood. Check out the unique animals peeking around the corners of a path. Whether you travel far or go right around the corner, there is something exciting to see in the nations parks. Perhaps it will inspire children to spend more time outdoors and connect them to the land and our country. The Every Kid in a Park program is a call to action for all children to experience America’s spectacular outdoors, rich history and culture. Since more than 80 percent of American families live in urban areas, that means many of them lack easy access to outdoor spaces. The free National Parks pass ensures that lack of money won’t be another dilemma to seeing the national parks. By introducing fourth graders to public lands throughout the country (including some that may be in their own backyard) at an early age, Every Kid in a Park is hoping to inspire the next generation to discover all that our nation’s public lands and waters have to offer, including opportunities to be active, spend time with friends and family, and serve as living classrooms to build critical skills. The Every Kid in a Park website can help your fourth grader obtain their free National Parks pass as well as access educational activities, field trip options, and information and tools in English and Spanish. Parents can find helpful information for planning a trip to public lands. The website also contains a toolkit with resources and an extended list of public lands and waters to consider. Will the Free National Park Pass Program Continue? The Obama administration hoped to have the Every Kid in a Park program continue each year with the new class of fourth graders. The goal would be that after 12 years, every school-age child in America will have had an opportunity to visit their public lands and waters for free, which would help inspire the next generation of Americans to be stewards of our nation’s shared natural and cultural heritage. There is no information if the Trump administration will continue the program after 2017 though. 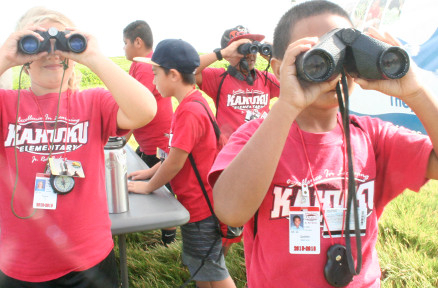 The Every Kid in a Park program is made possible as an effort between the Department of the Interior, the Department of Agriculture, the Department of the Army, the National Oceanic and Atmospheric Administration and the Department of Education. For more information, visit everykidinapark.gov. Want to know where to go? Catherine Parker, National Parks TravelingMom, has some great recommendations in Texas. Staying in the Great Smokey Mountains was a treat for me! 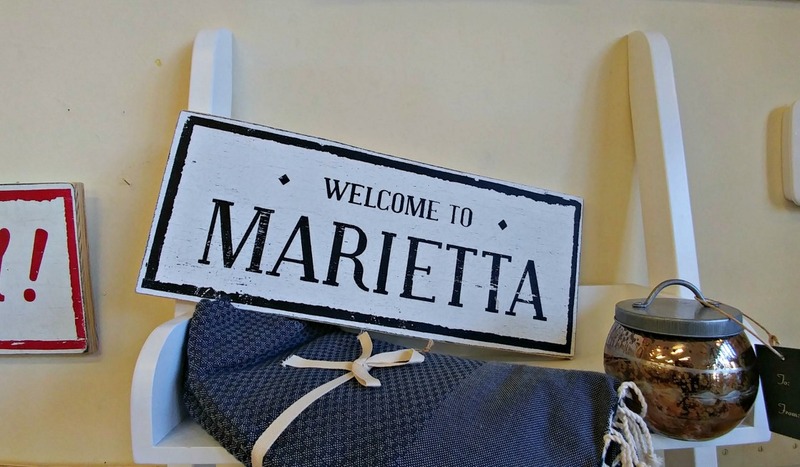 Where will you visit?